Established in 1995 we, Bhakti Chemicals Pvt. 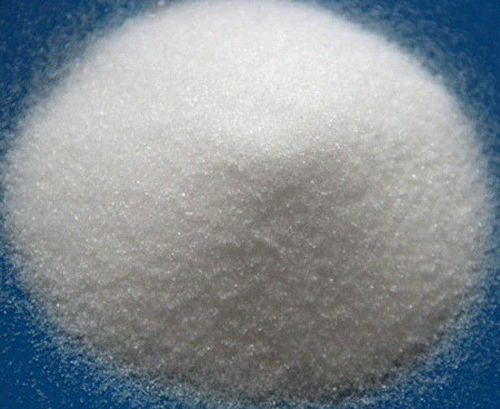 Ltd. are a reputed Manufacturer, Exporter, Importer and Supplier of EDTA Series, NTA Series, HEDP Products, Potassium Humate, Chelated Micronutrients, Chelated Micronutrient Mixtures etc., which are well appreciated in both domestic & overseas market. Offered products are processed by our talented and experienced professionals, who make use of quality tested ingredients and advanced processing techniques. Bhakti Chemicals product range is expanded to include chelating agent like EDTA (Ethylene Diamine Tetra Acetic Acid), NTA (Nitrilotriacetic Acid), HEDP (Hydroxyethylidene Diphosphonic Acid) along with Potassium Humate (Humic Acid), Chelated Micronutrients & its derivatives.